Been a while since I've drawn these two. I've yet to show them being social like this. And since it's the first day of Dia de los Muertos, made these variants for Macabre. I like Macabre's facial expression. Is he showing his humorous side to Mirage, giving her a chuckle? He doesn't smile often, but Mirage tends to bring this out, more often than Erin, even. I really do like the way that they came out! Great job on this! And finally, Mirage's father, Behemoth. A jovial guy, he's always bringing life out anywhere he went about. Almost any place he goes becomes much more "festive." While many enjoy his company, he's not one to take too many things seriously, outside of his wife and daughter. That's why he's still a low-tier Celestial. He doesn't mind, though. So, I recall looking up the "behemoth" after coming across it in the Bible, as the description it had was weird. Apparently there's a few theories as to what it was, including elephants, hippos, and even sauropods. So I had a bit of fun at the last minute of his design. So this should finally complete the set. Maybe I'll move back to Tails of Babylon stuff? Let's see. Really nice job on this! That picture has come out very nice! Decided to do some pose practice. 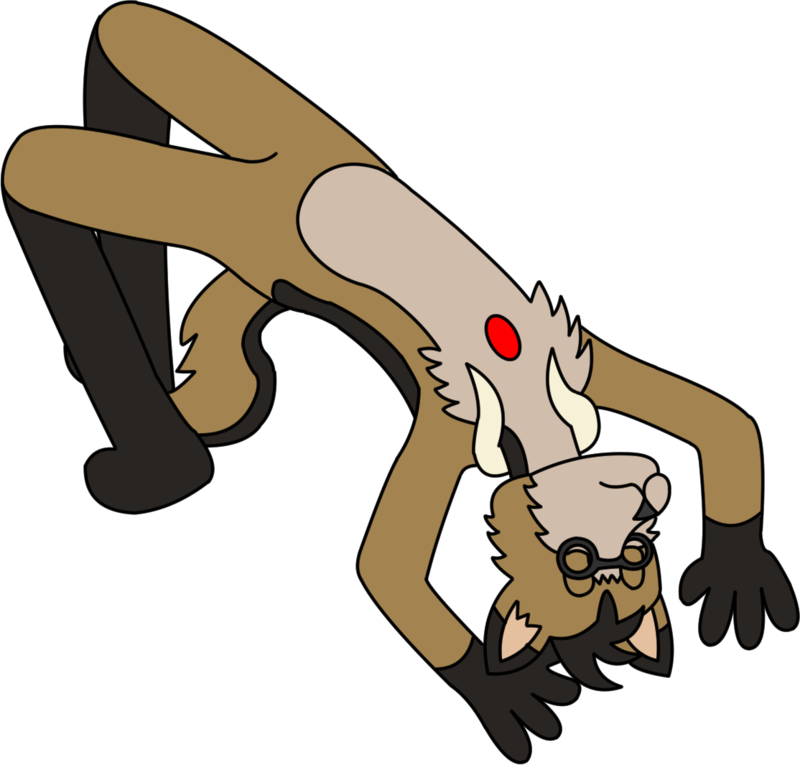 Here's Mirage doing a flying kick. Great work on the picture! I really like the pose! Could be King but just in a different style it seems. That style looks kind of realistic almost. It does look good but I don't think it's my cup of tea. even accounting for art style the proportions are fundamentally different. it's likely more a case of a common fur pattern creating perceptual bias. Pretty sure. I doubt King's pattern is unique. Like at all. I've seen a fair share of photos of corgis, this is among the most common. Not everything is a derivative of Housepets. Cranial proportions are distinctly different in terms of bodily structure. Been a long time since I've done this kind of portrait. Kitten time #3! 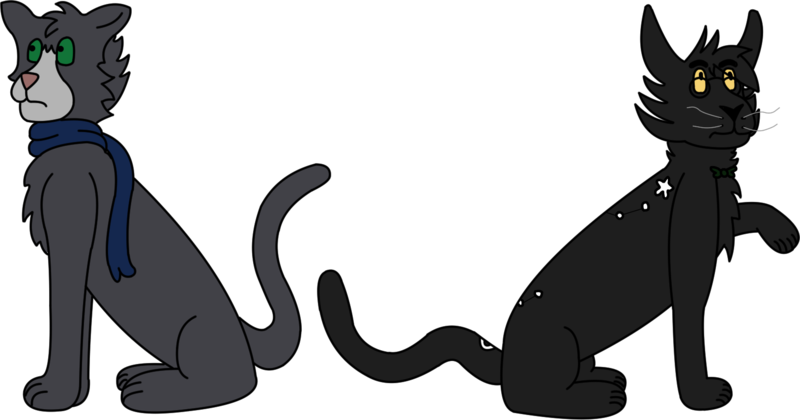 On the left is Bright Moon, on the right is Cheshire, aka Jolty-Kun. They're both more active on the Discord. And like the previous ones, didn't bother looking up pose references. I was initially going to add more, but recently came across this song and thought to stick to a theme. Both characters are immortal, but when you really delve into it, immortality in a mortal world is quite a curse. All in all, fun challenge. Those really came out very nice! Wonderful job! Ooh, adoptables! I’ll take the one on the left. How much? Jk, jk. Good job on these. Thanks, and sorry, not my characters to sell. "Why are you eating that?" "No, I mean I thought you were a vege- you know what, never mind." So, Harriet has joined. And she's no one's favorite person. Based her off of the legend of the white hare, which was the murderous incarnation of a woman who was spurned by the person she had her eyes on. She's a sort of "black widow" type haunt, bound to the mortal planes. New boyfriend pretty often, as they tend to not last. The celestials all don't like her for this, with the exception of Nikolai, my nekomata character, and it's only a marginal tolerance. Is that supposed to be a carrot she is eating? I can't tell. Buffalo chicken drumstick, her favorite. I've found that despite their hare appearance, the mythical al'miraj is carnivorous. Nice work D-Rock, especially on Mirage's flying kick. Mirage to Harriet: "Keep complaining. I'm in the mood for a second course." Thanks. It's about time that I actually showed a bit of what Mirage is good at. Now if I can only manage a decent drawing of Macabre and his violin, we'd be good. I also just want to show the two of them being cute together. ...okay, I've been pondering that tidbit of the al'miraj description for quite some time, for now I'll leave it as "she could, but doesn't always mean that she would," at least with other sapient entities. Though different worlds work different ways. It's a heck of an effective threat, though. Mirage: "Hey, Macabre! Take a look at this!" Macabre: "...is that a new victory pose, Love?" I was feeling out of it, so I asked for a prompt. So yeah, blame Brent for this. Used an image of "dabbing Peanut" made by Chaoko for reference. For some reason, it really reminds me of Steven Universe with the pose. I do not know why. I think it reminds me of a pose that Pearl would do. Only ever seen I think four episodes, so wouldn't know. ...is she summoning a Stand or something? Don't watch that one at all. 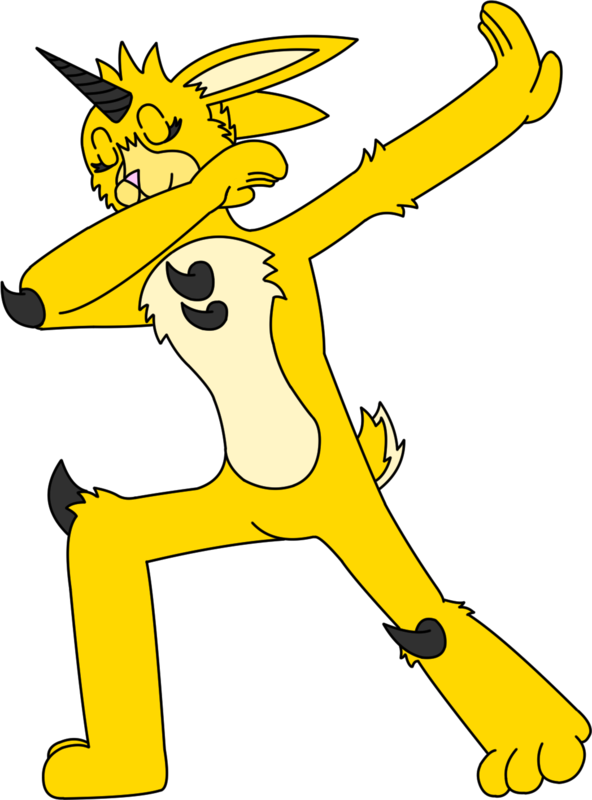 So, I merely asked for a prompt on the Discord, and Brent popped in almost immediately with "Mirage dabbing." even if it is just an untextured 3d model. OK thats good but uh, what is it? an alien i'm using in an rp. 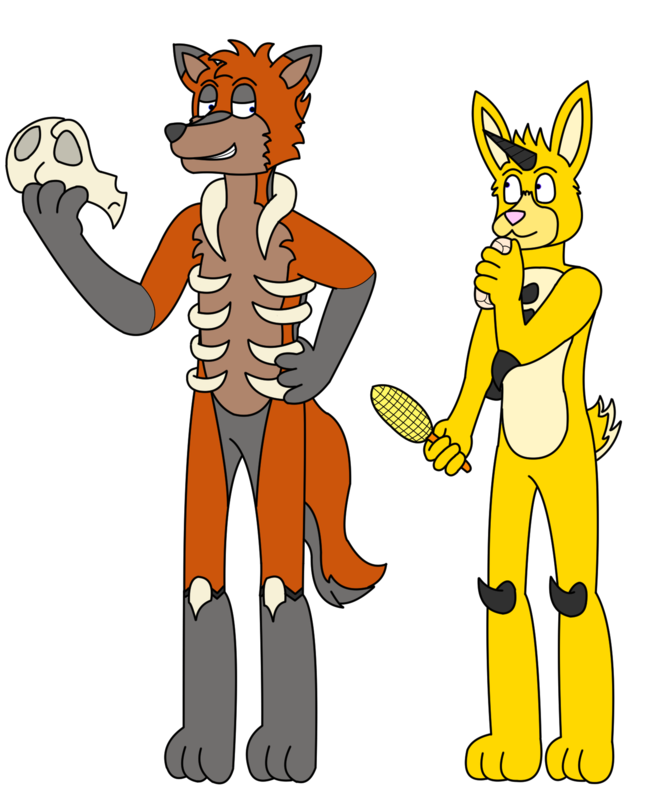 Well, another one based on a Discord prompt. This time, blame Damien (Discord-only user who suggested the character) and Star (for the pose). Used the album cover for one of Bentley Jones' works. I have some of his music on my playlist, good stuff. Let's see what else I come up with. So he is bending it like Beckham now is he? No clue. Don't keep up with soccer. Rather nice songs, from what I've heard, though. The first one I heard of his is Nothing and Everything. Strangely, song isn't available in English on Spotify, only on YouTube. Spotify I think is in Japanese. Been a long while since I last checked, though. All I know about him is that he's an English recording artist who is based in Japan.